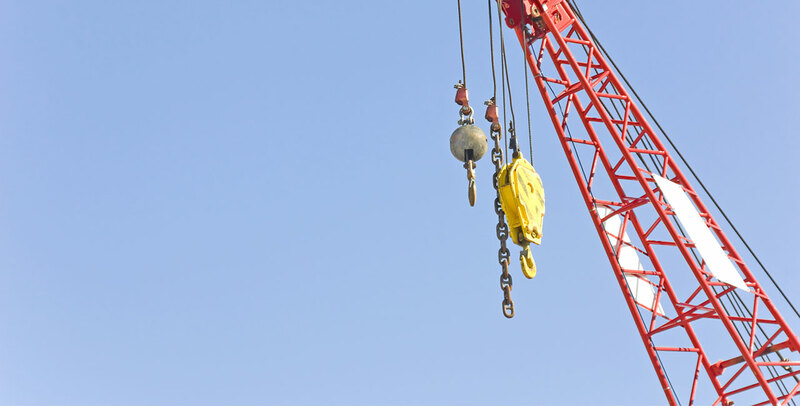 SIMA is specialised in the conception, manufacturing and maintenance of lifting and handling equipment. Within our 1500m² workshop, we produce custom made wire rope, chain or textile slings, as well as all sorts of textile lashings to best answer your demands. We house a large stock of various types of lifting materials and accessories. Please contact us for any inquiry concerning winches, clamps, jacks, beams or hoists. SIMA is also expert in wire ropes for each and any of your installations: cranes, bridges or hoists and all their applications: lifting, guy ropes, towing or anchoring.